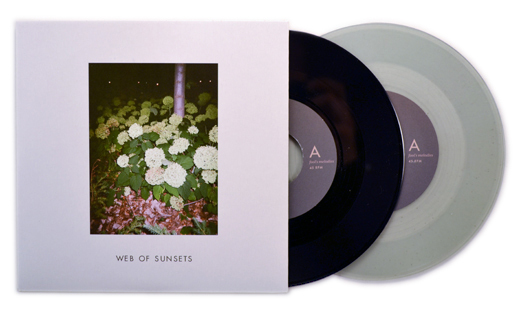 Pirates Press highlights our admirably classy Web of Sunsets 7″ in their Record of the Week post, right here. The A-side of “Fool’s Melodies” is still streaming for your preview needs. Preorders ship next week! Tags: acid country, design, endoftimerecords, eot-002, fancy, folk, fool's melodies, kudos, minneapolis, pirates press, single, Vinyl, web of sunsets. Bookmark the permalink.